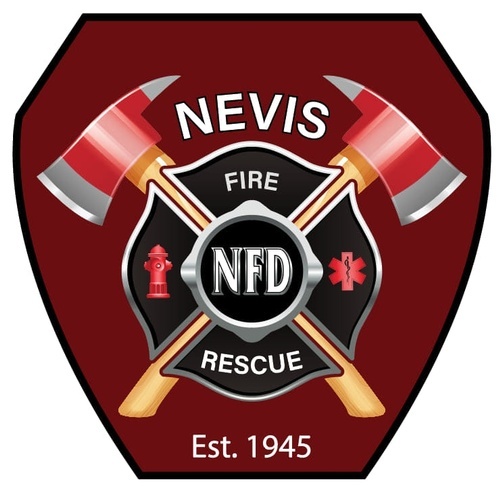 This years Nevis Easter egg hunt is hosted by the Nevis Fire Department in Nevis. Please come early to get a good spot for the hunt! 15,000+ Eggs!! 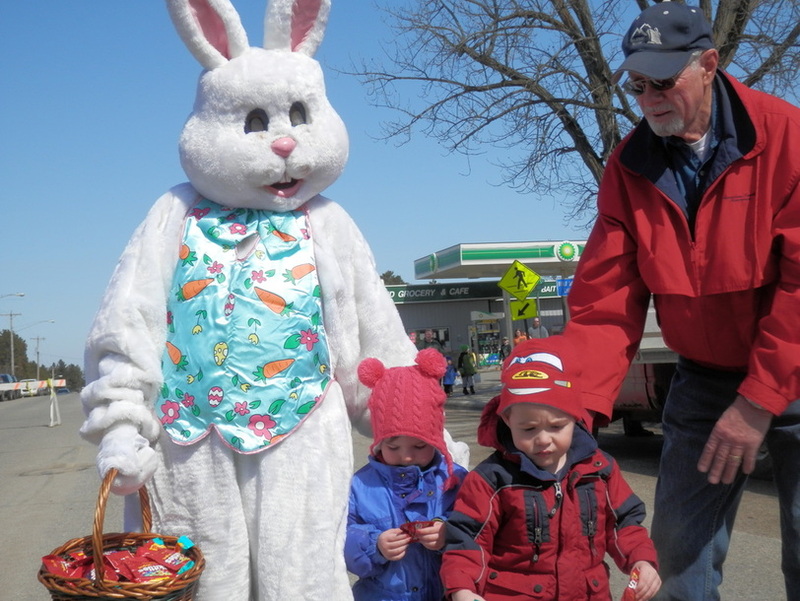 All eggs filled with candy or prize certificates. 40 Bikes will be given away. Bike drawing registration starts at noon. Must be present to win! Starts at 1 pm sharp!